The Xeppo system has auto-matching and auto-grouping capabilities, meaning the system will look to automatically link client records, group (relationship) data and other information. 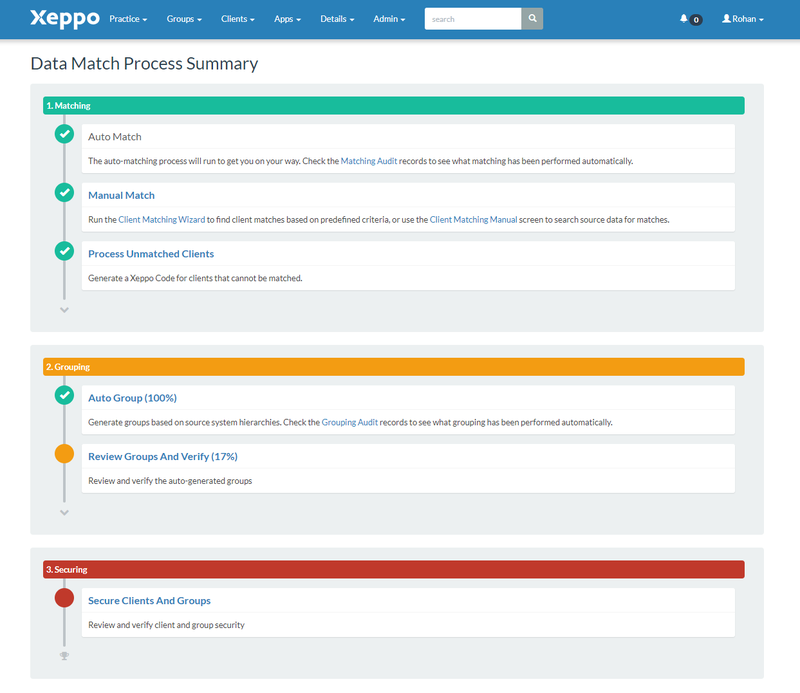 Xeppo auto-matches on average 70-85% of all data processed by Xeppo, creating efficiencies that save you time and money. 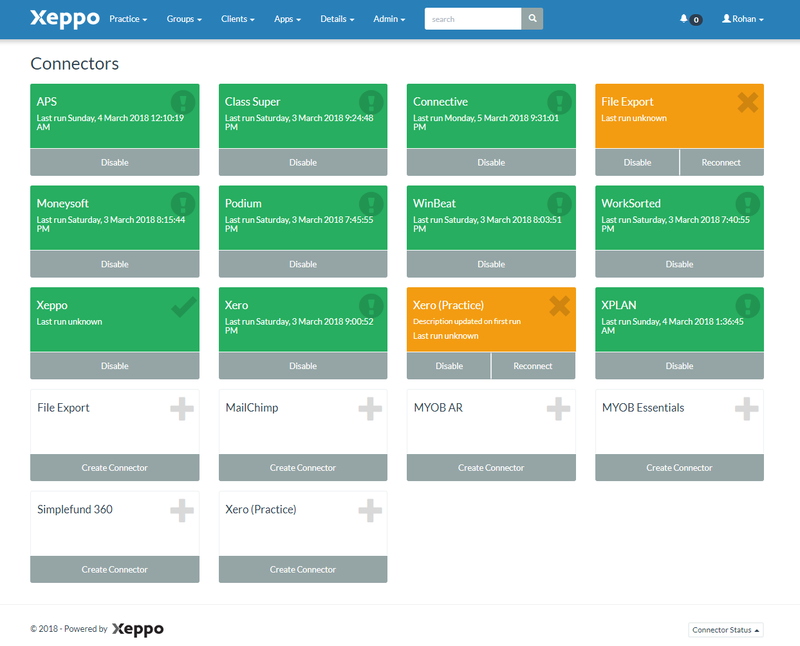 Xeppo connects and collects information from a wide range of financial services based cloud and on-premise applications. It not only sources the data, but keeps it up-to-date so you always have the latest information at hand. This information can be used to manage relationships through the Xeppo CRM, or your CRM connected to Xeppo. View our connectivity list here. As well as giving you unparalleled vision over your clients’ financial position, Xeppo can also be used to manage relationships with clients through the CRM function. If you already have a CRM, it can be connected to Xeppo to give you the power to manage relationships and streamline your business processes. The Xeppo Marketing App has been designed to help you to build and maintain stronger relationships with clients through regular communication. 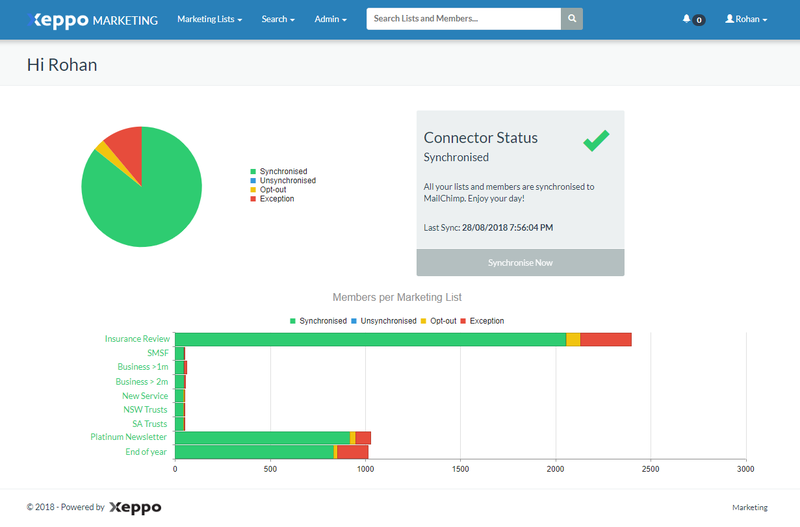 Xeppo enables you to easily create marketing lists which are pushed out through automated communication tool, MailChimp. 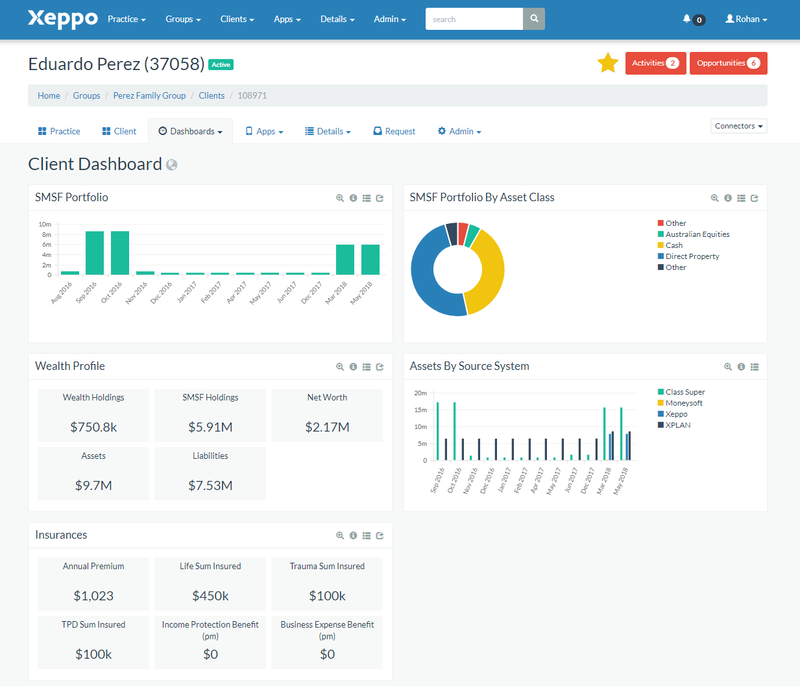 Xeppo can also push the collected and consolidated data to other business systems, such as sales and marketing CRMs or analytics tools, enabling you to better manage client relationships and develop business. 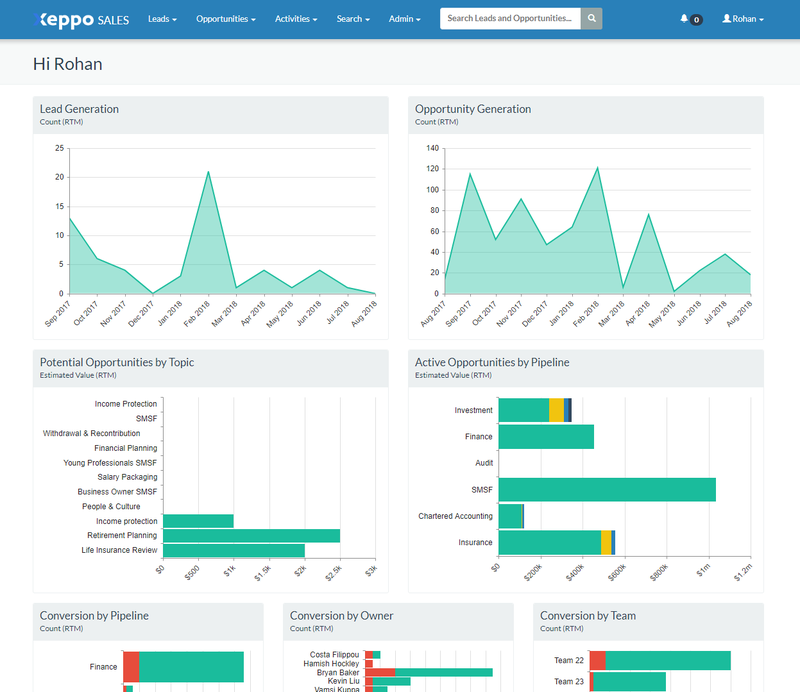 The Xeppo Sales App is a plug-in that’s been specifically created to leverage data to identify business leads, opportunities and track them through the pipeline. All of Xeppo’s services are provided through institutional grade cloud-based infrastructure located in Australia, giving you peace of mind your data is safe, secure and accessible. Our cloud infrastructure is managed through our specialist partner, Seek Technologies. Our security and risk management protocols, including data encryption and regular security scans ensure the highest level of data safety. 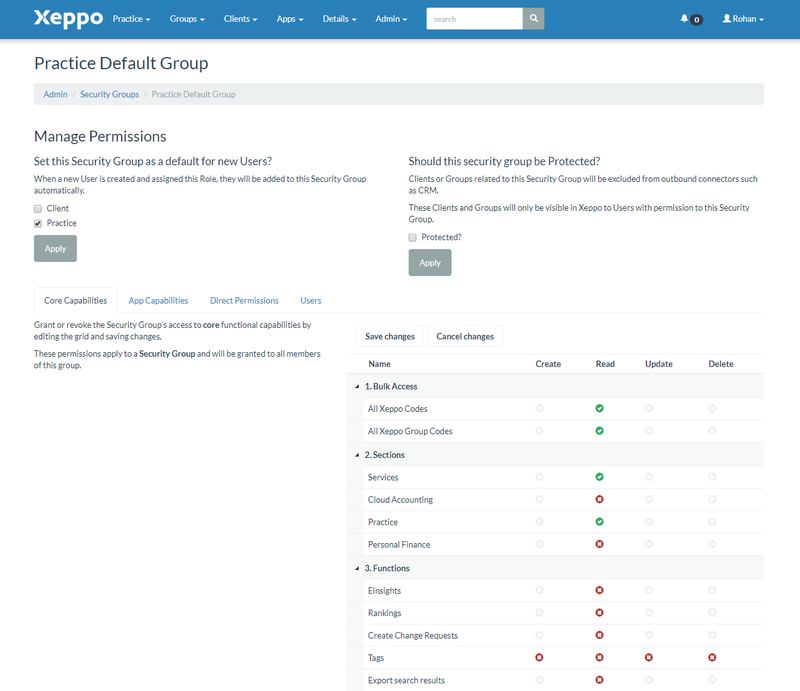 Within your business, Xeppo administrators have the ability to implement security rules to restrict access and capabilities to the right people.